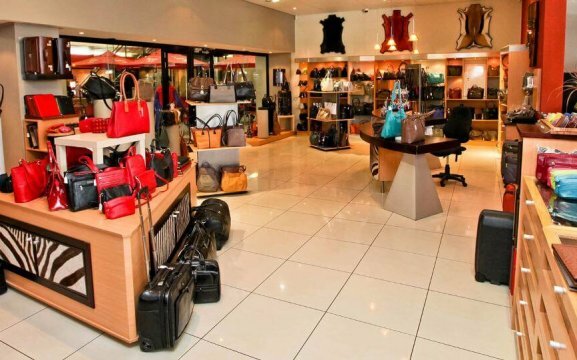 Leder Chic is situated in the central business district of Windhoek. With a variety of leathers, it is our love and passion. Leder Chic was established in 1974 by Karl H.E. Käpernick. It became popular and well-known over Namibia for the variety, service offered and the best quality. 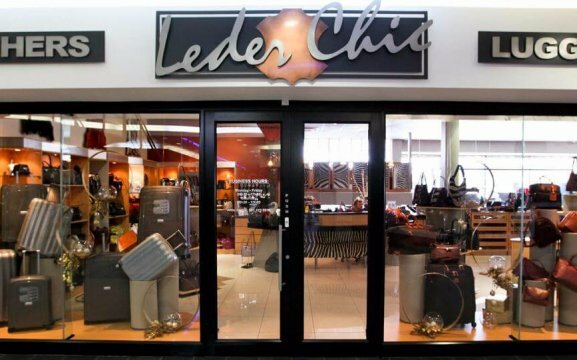 Leder Chic has grown over the years and has become one of the most exclusive shops in Namibia. Our products are made from Zebra, Kudu, Springbok, Ostrich, Buffalo and Crocodile. 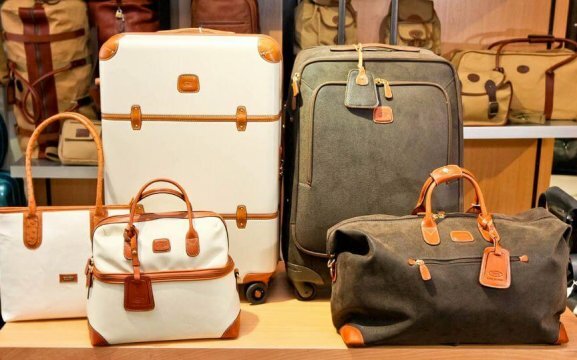 We have the best quality and modern luggage products from well-known brands such as American Tourister, Bric’s (Italy), Samsonite, High Sierra (USA) and Cellini. 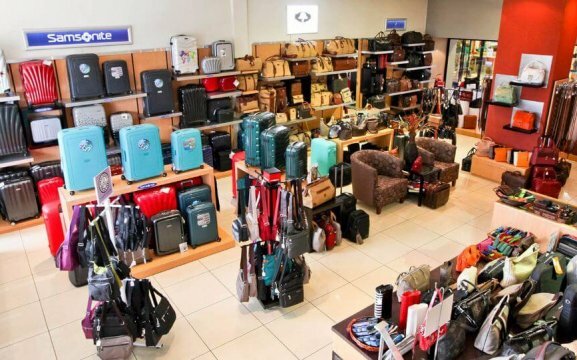 We have handbags, briefcases & A4 folders, belts, wallets and purses, accessories and also backpacks.